which machine is right for you? 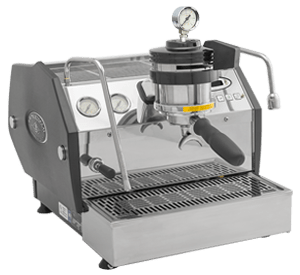 Analog espresso machine for the purist. The Linea Mini simply brews and steams to perfection. All the consistency and power you need to make café quality espresso drinks in your kitchen. 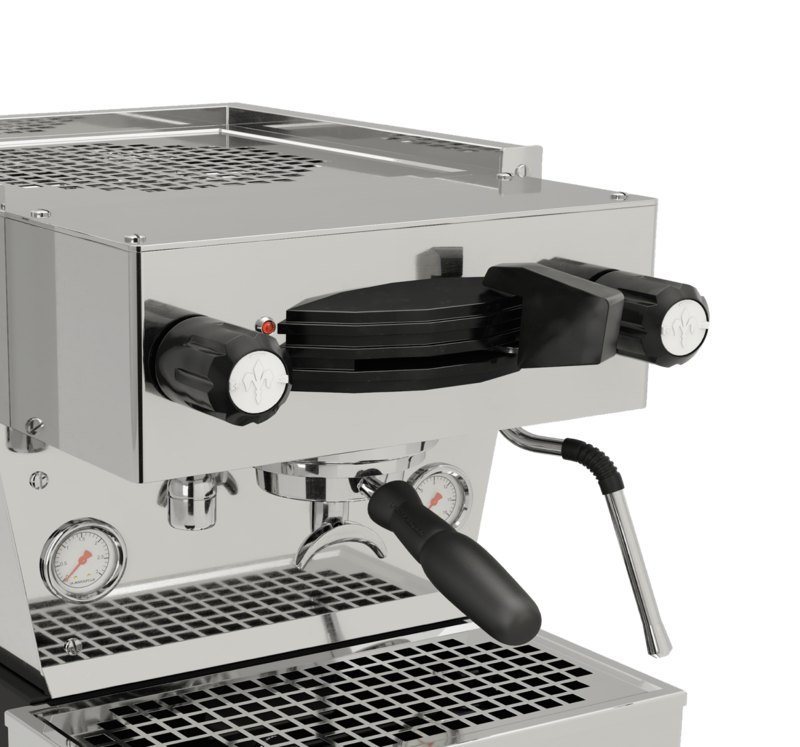 Digital espresso machine for the perfectionist. 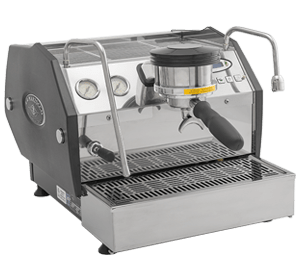 The GS3 AV is the ultimate home espresso machine for the espresso geek. Control brew temperature, pre-infusion and shot volumes with the touch of a button to achieve consistency in every extraction. Digital espresso machine for the artist. 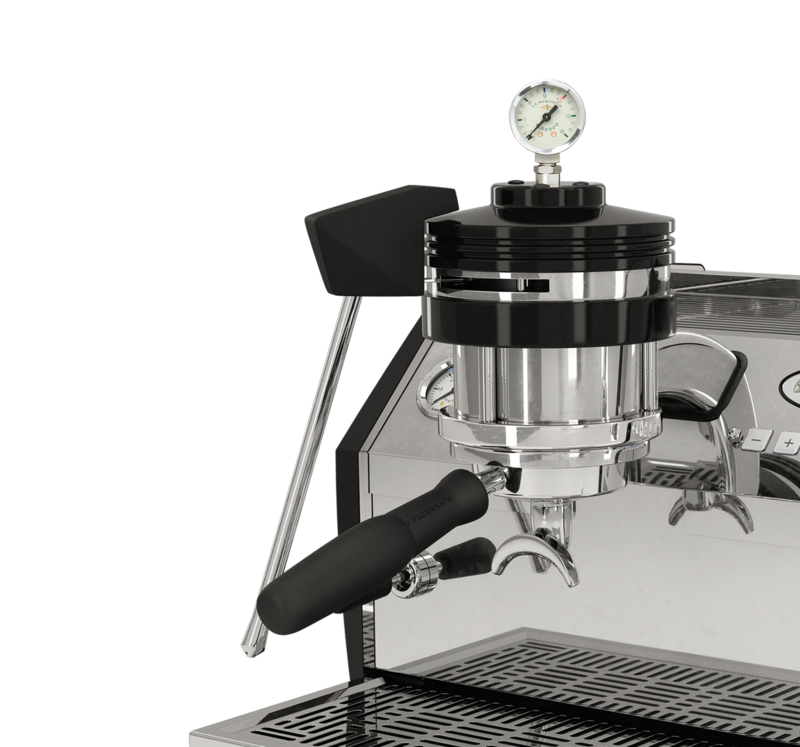 The GS3 MP is the ultimate home espresso machine for the espresso geek. Manually control pre-infusion and shot volumes with the Brew Paddle to manipulate the perfect extraction in real time. 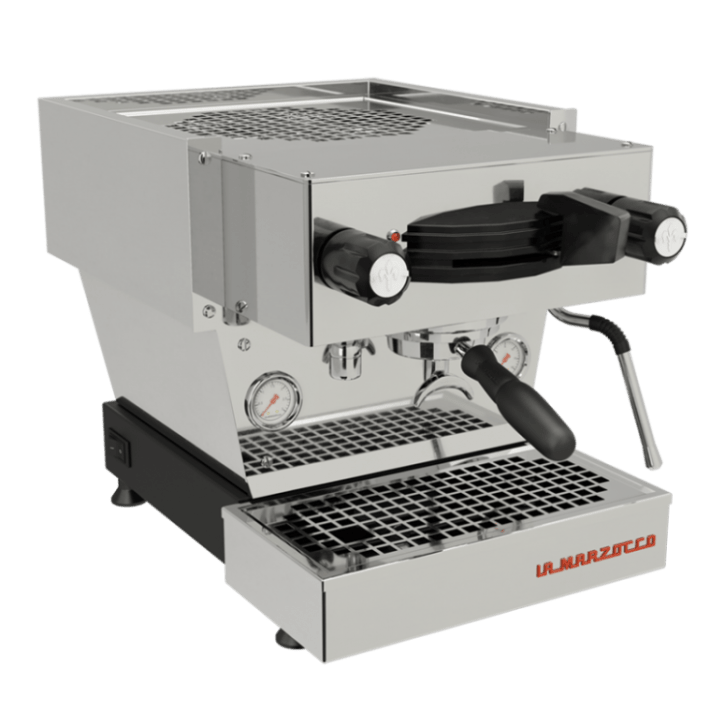 For updates, special offers and tips, sign up for La Marzocco's newsletter.